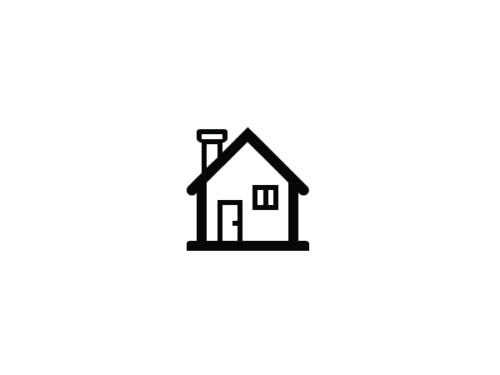 As an agent who’s an expert in this local area, Coldwell Banker Commercial brings a wealth of knowledge and expertise about buying and selling real estate locally. It’s not the same everywhere, so you need someone you can trust for up-to-date information. 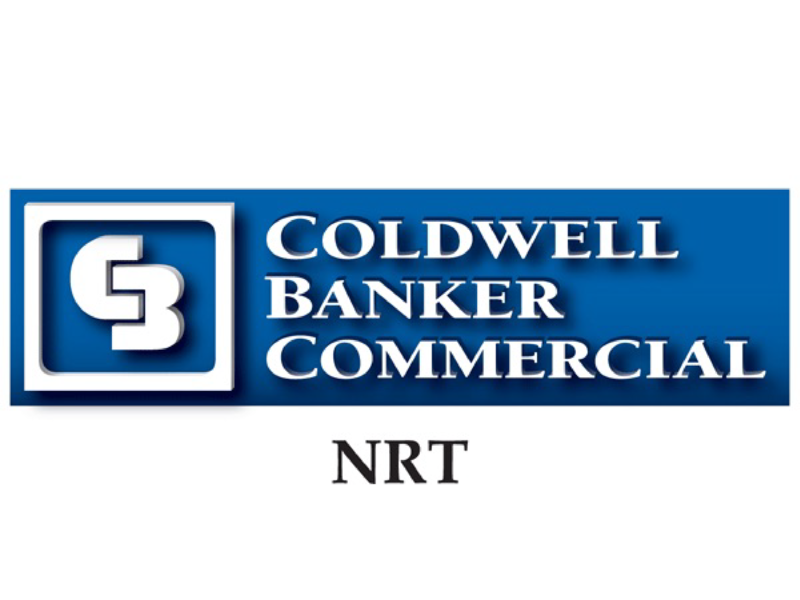 Coldwell Banker Commercial is eager to serve you from start to finish.